for $395,000 with 5 bedrooms and 4 full baths, 1 half bath. This 4,547 square foot home was built in 1976 on a lot size of 0.670 Acre(s). 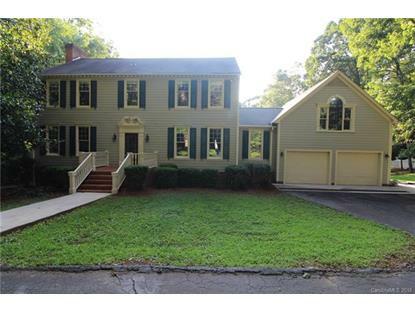 Great square footage and floor plan in this terrific home in desirable Shannon Acres. 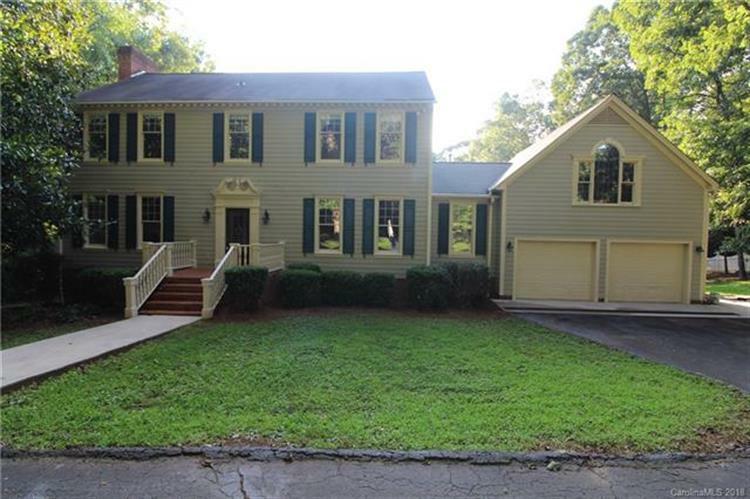 Conveniently located to I-77 and I-40, Big pretty rooms, wonderful kitchen with lots of cabinets, nice master, living room and den, beautiful hardwood floors, moldings, 10' ceilings, open sun room overlooking large private backyard! Bonus room and bathroom over garage, fireplaces in the living room and the basement, nice fully finished family room in basement with french doors leading out to large patio with outdoor fans , work room in basement or good storage. This is a find! City water available at street.